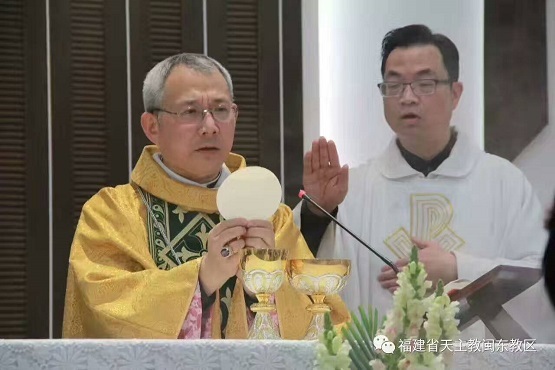 A Vatican-approved bishop has been detained by Chinese officials for a fourth time since he was confirmed Bishop of Wenzhou last September. Bishop Peter Shao Zhumin of Wenzhou in Zhejiang province was detained May 18, a month after he was briefly locked up during Holy Week. It was the fourth time Bishop Shao has been placed under detention or removed from the diocese since he automatically succeeded Bishop Vincent Zhu Weifang, his predecessor, who died in September 2016. On this occasion, Bishop Shao, who is not recognized by the Chinese government, was summoned to the religious bureau and has not returned, according to a church source in Wenzhou. "Public security conveyed a message from the bishop on May 22 requesting a backpack and a bottle of sacramental wine. That means he is likely to be taken far away and will not return home soon," said the source who asked not to be named. His last detention on April 12 lasted five days to deter him from celebrating Chrism Mass and Easter for the first time as head of the diocese. Bishop Shao was also taken to far-flung Qinghai province twice in 2016 to prevent him from presiding over the funeral of Bishop Zhu and Bishop Xu Jiwei of neighboring Taizhou Diocese, also in Zhejiang. He is not the only Vatican-approved bishop to be under detained by the state this year. 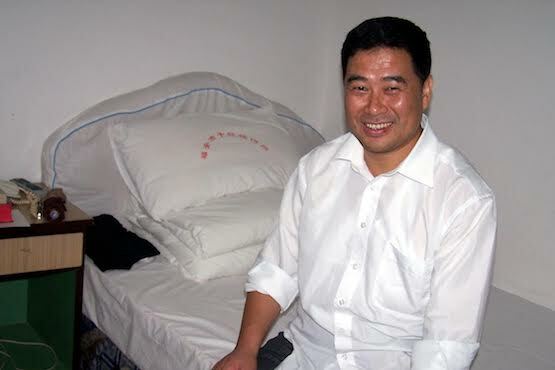 Bishop Guo Xijin of Mindong in eastern Fujian province was released on May 6 after being detained for a month to be "re-educated" on religious regulations of the communist state. 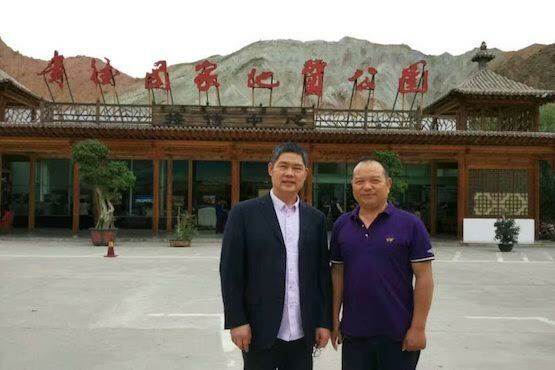 Coadjutor Bishop Cui Tai of Xuanhua in northern Hebei province was spirited away by security officials from his sister's home in February, two weeks after the Chinese New Year. His whereabouts remain unknown. The detentions have occurred as officials from the Vatican and Beijing engage in talks behind closed doors on the issue of bishop appointment in the communist-run country. A contentious part of the talks is for the Vatican to pardon the seven government-appointed bishops that it does not recognize and for China to recognize nearly 40 underground bishops.